Dr. Lukasz Olejnik is an independent security and privacy consultant and a researcher. He completed his Computer Science PhD at INRIA (France). He worked at Poznan Supercomputing and Networking Center, CERN and University College London. He is affiliated at Princeton’s Center for Information Technology Policy. He works on information security and privacy, web, mobile and Internet of Things security and privacy, security of privacy of new technologies, including standards. He has experience in privacy reviews and privacy impact assessments. Lukasz published his works in top academic venues. He authored a number of influential projects related to privacy. His works or commentaries appeared in international media such as Guardian, BBC, Spiegel, Telegraph, Bloomberg. 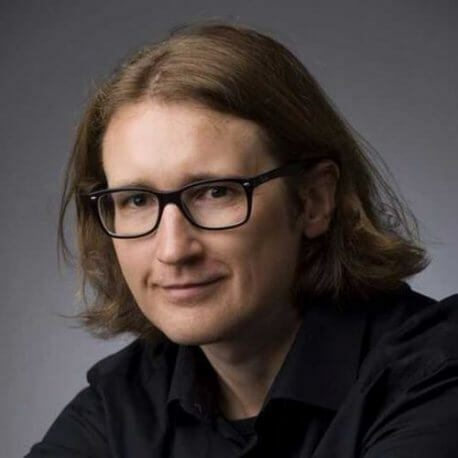 Lukasz is a World Wide Web Consortium’s (W3C) Invited Expert where he works on privacy aspects of web standards.